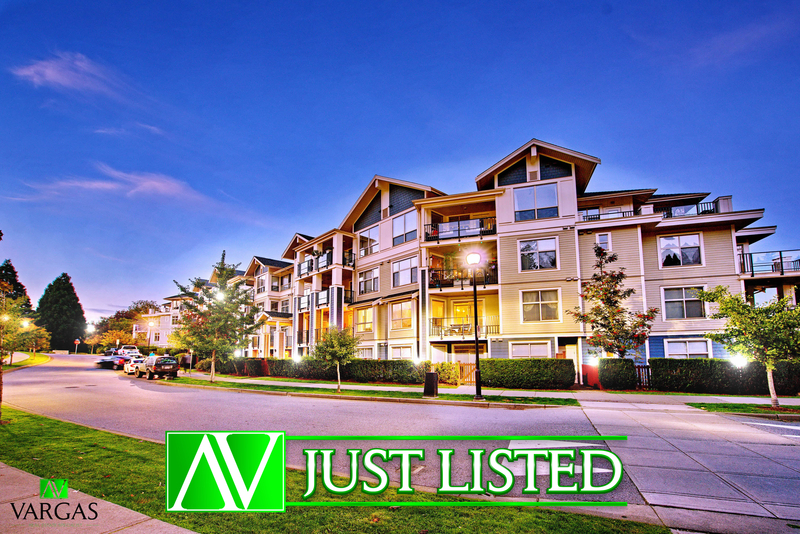 I just sold this Condo at 1209 983 E HASTINGS STREET, Hastings East, Vancouver East, BC Hastings East. 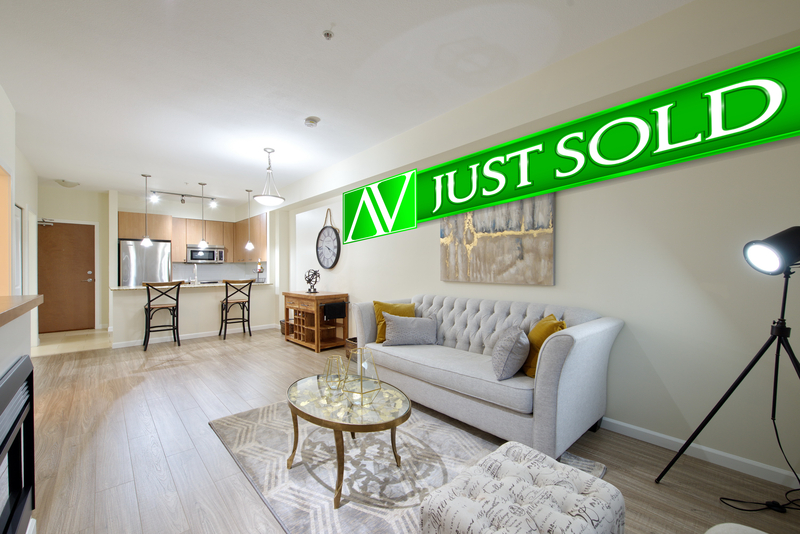 I just sold this Condo at 1105 933 E HASTINGS STREET, Downtown VE, Vancouver East, BC Downtown VE. I just sold this Condo at 208 275 ROSS DRIVE, Fraserview NW, New Westminster, BC Fraserview NW. I just sold this Townhouse at 7938 209 STREET, Willoughby Heights, Langley, BC Willoughby Heights. 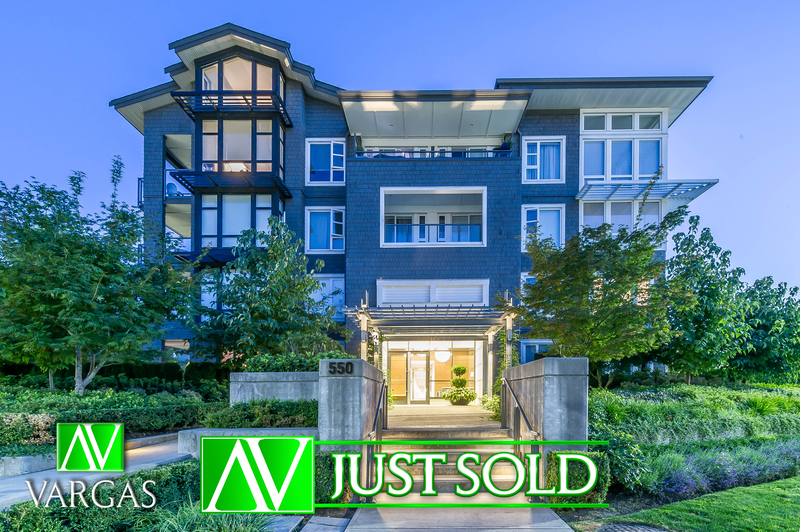 I just SOLD this Condo at 303 550 SEABORNE PLACE, Riverwood, Port Coquitlam, BC Riverwood.